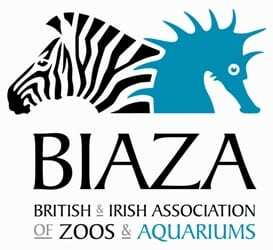 It’s been a busy summer at the zoo and the opening of the new enclosures for our Saltwater crocs and Tomistoma, meant it was time yet again for the exhausting task of moving crocodiles, and it is exhausting! 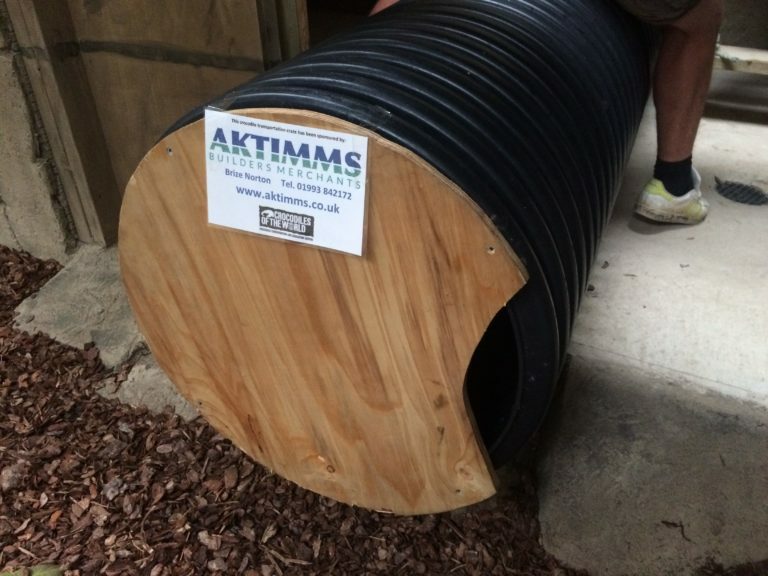 It took seven men to carry the male Tomistoma to his new enclosure, but this was made as safe and as stress-free possible with the donation of a large corrugated drainage pipe from Aktimms, our local building merchants. 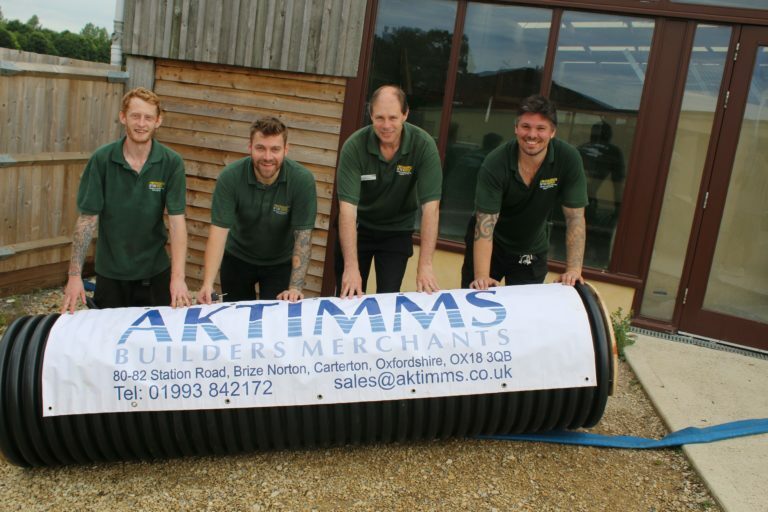 Shaun and some of the Croc Team team with the smaller of the two donated drainage pipes/crocodile transporters! 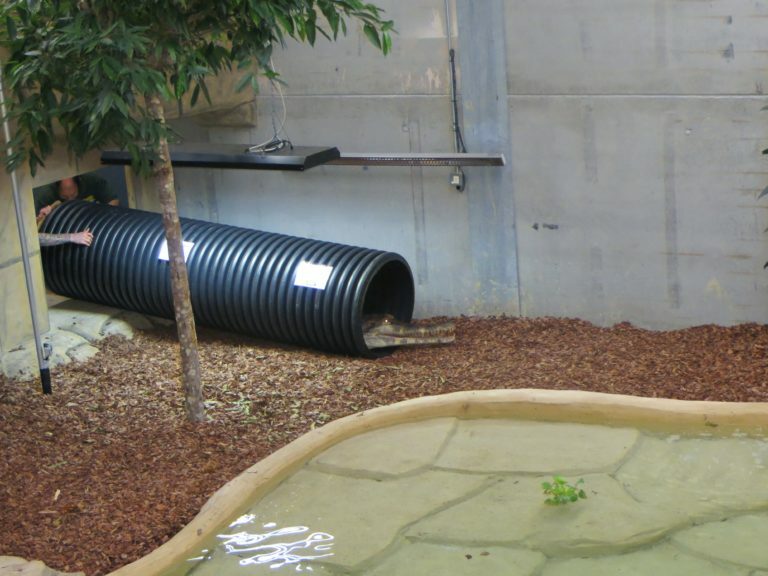 Here you can see a brief video capturing the moment our male Tomistoma first entered his new enclosure.